Now you’ve chosen your print and sealing web films. What’s next? Just a little bit of set up. 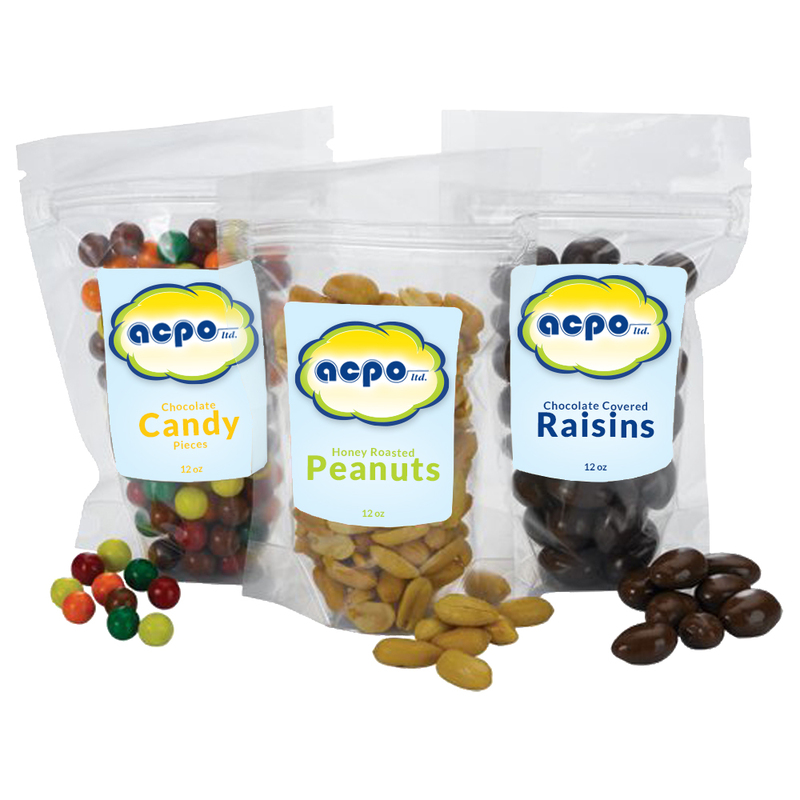 Replace your normal label stock with acpo Oxygen Barrier film (print web). 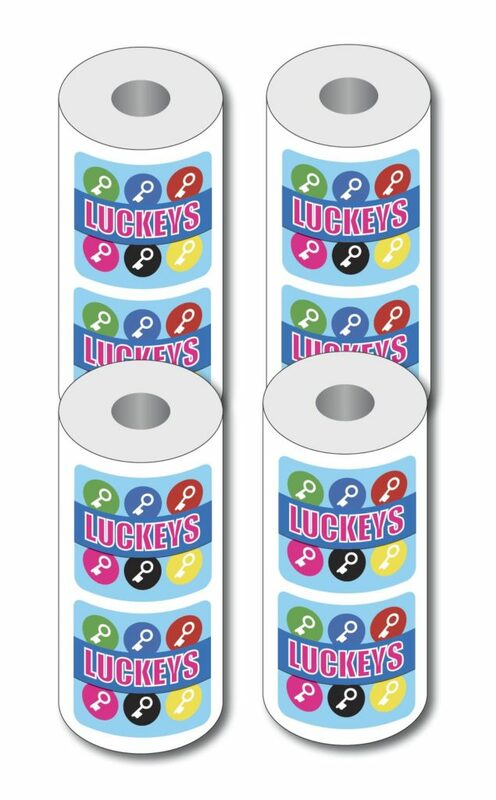 Reverse print directly onto the oxygen barrier film. 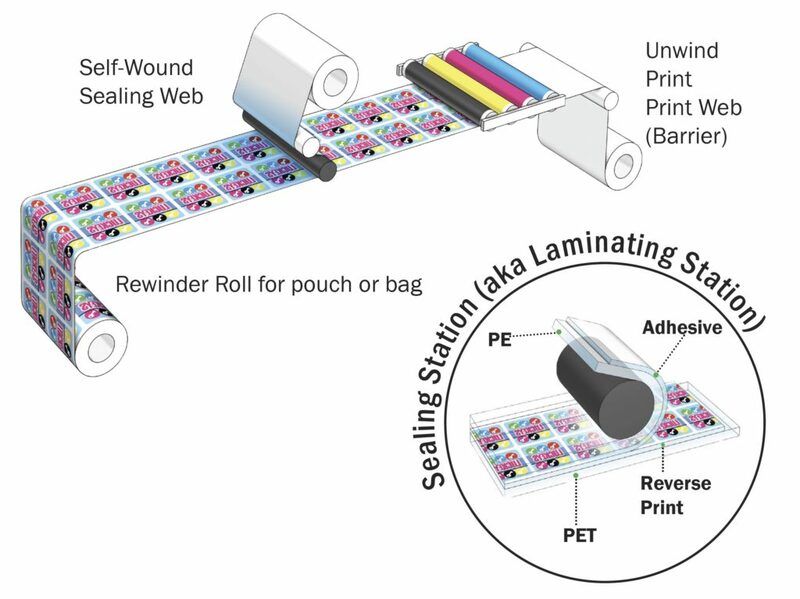 Turn your lamination station into a “sealing station”. Apply acpo sealing film (sealing web) to the barrier film as if you were laminating any other label substrate. Without any added equipment, you’ve just created flexible packaging with your Digital or Flexographic press! The contract converter will take your printed material and form into pre-made pouches or bags ready to send to your customer. A co-packer will use equipment not only to form the pouch, but also fill and seal. Contact your sales representative for more information on the barrier films acpo offers. This entry was posted in Flexible Packaging, General, News on December 8, 2017 by Tammy Calhoun.